Couple of rounds of one step roll for warm up. Then Tai Otoshi. also renamed Power Ranger by Serge. Then situational rolling from side control. Then Tachiwaza (takedowns) and Newaza (rolling) to conclude training. 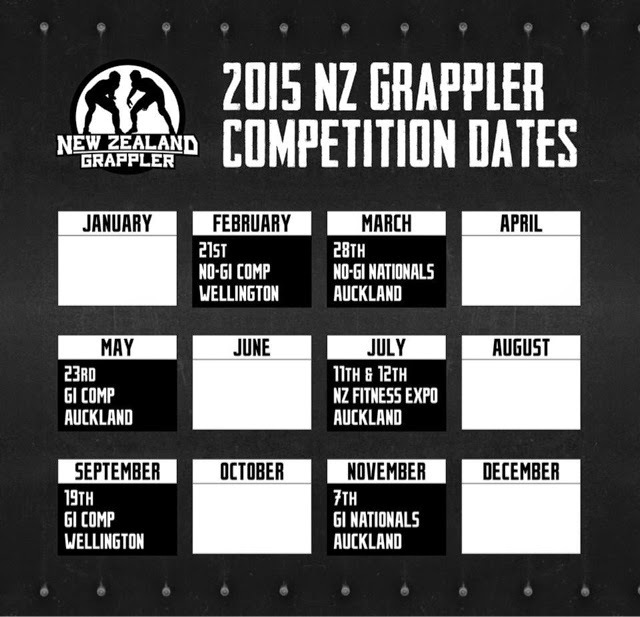 Great news about the new timetable for the 2015 competitions from the NZG.